Something you don’t see everyday is a 6-feet-tall, 3D printed duck. 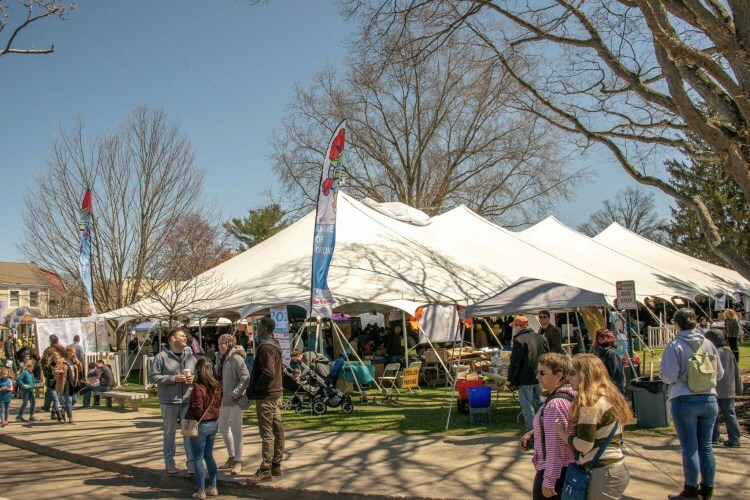 But, visitors of the 8th annual Maker Faire Westport could be so lucky as organization Remarkable STEAM, Inc. is on a mission to set a world record for the largest 3D printed duck. Remarkable STEM is an organization promoting creativity around science, technology, arts and math and, as a result, is asking everyone, do you want to “Be a Part of the Duck”? 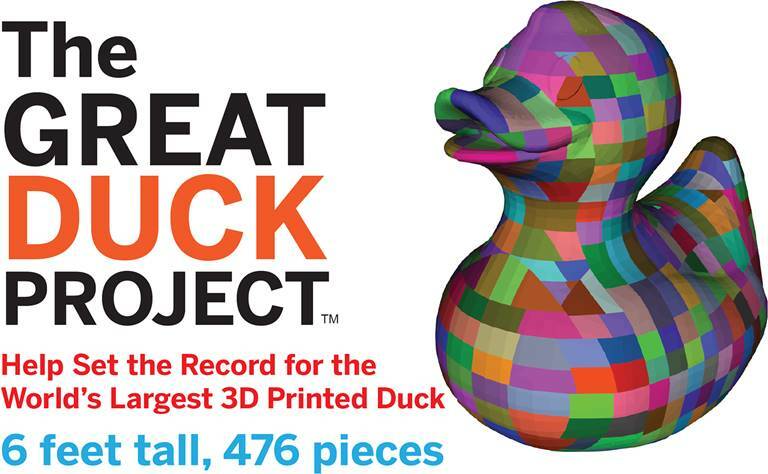 If this global crowdsourcing art and tech initiative come together, The Great Duck Project will be built and on display on Saturday, April 27, 2019, in Westport, Connecticut. 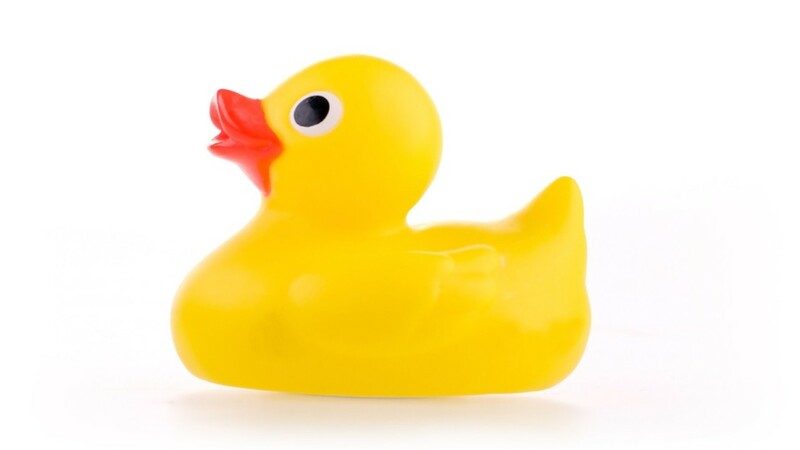 If you’d like to contribute to the duck, you can sign up by visiting The Great Duck Project website. You’ll then be emailed an STL file for free which you can print locally. This printed part must then be mailed to Greens Farms Academy Westport, Connecticut before April 1st, 2019. Once it arrives, the part will be checked for quality assurance before being put into the duck inventory. In total, the duck will have 476 pieces and Mathias explains that one of his goals is to have contributors from every continent. He asks that anyone interested spreads the word to others. The duck will be constructed at the Maker Faire Westport right in front of visitors. 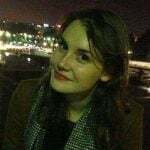 To make this happen, Mathias is working in collaboration with the Westport Sunrise Rotary Club and Greens Farms Academy in Westport, Connecticut. 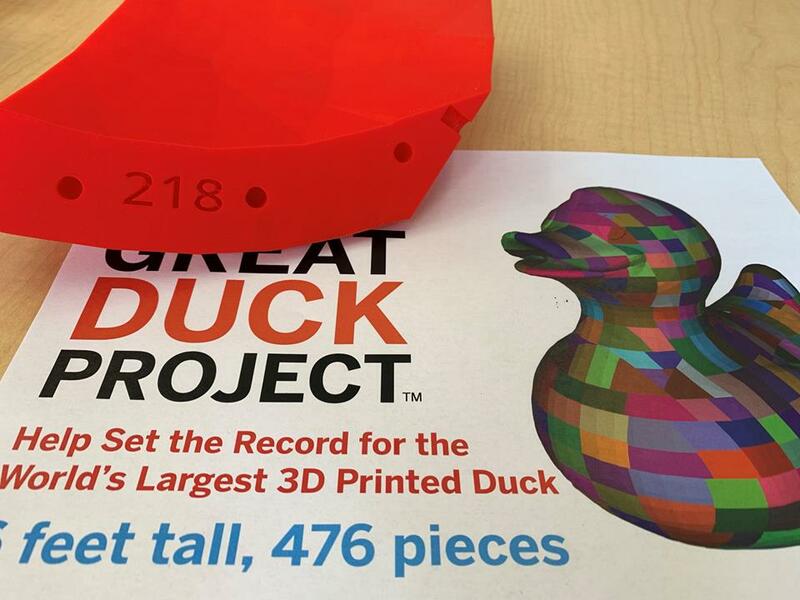 License: The text of "Help Break a Record and 3D Print a Part of a 6-Foot Duck" by All3DP is licensed under a Creative Commons Attribution 4.0 International License.